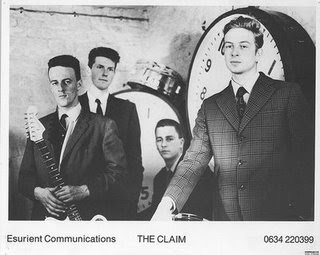 The Claim are lumped in with the C-86/jangle pop/twee crowd of the late '80s thanks to their unique incorporation of that sound with a revival like, soulful, guitar driven R&B sound that was more akin to the mod revival than anything else. The influences of their contempoaries are heard throughout, namely The Housemartins and The Smiths. 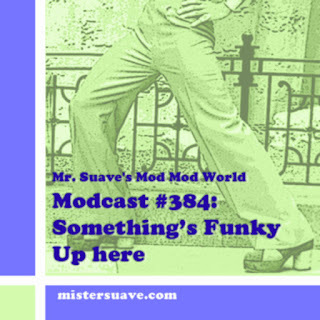 The band had only the one release I'm aware of, Armstrong's Revenge & Eleven Other Short Stories, and it featured this organ fueled, swirling bit of modish delight, "This Year's Shirt".